WARRANTY!!! 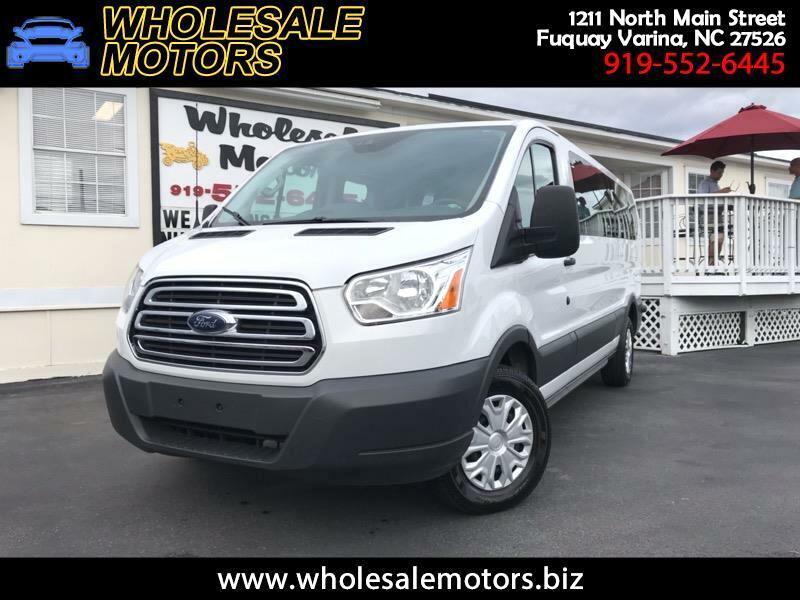 CLEAN CARFAX ONE OWNER/ 2017 FORD TRANSIT 350 LOW ROOF/ 15 PASSENGER/ 3.7 LITER 8 CYLINDER/ FULLY SERVICED/ 120 POINT INSPECTION/ NEW TIRES/ AM/FM RADIO/ AIR CONDITIONING/ POWER WINDOWS/ POWER LOCKS/ POWER MIRRORS/ BACK UP CAMERA/ WE FINANCE!!! Warranty Description: FORD FACTORY POWER TRAIN WARRANTY.